﻿A product like no other. Exclusively for Entrepreneurs. ​Click to Login / Join us! ﻿“Entrepreneur’s Network” is one of the products of our company, which is one of the best breakthroughs in the paradigm of social networking. 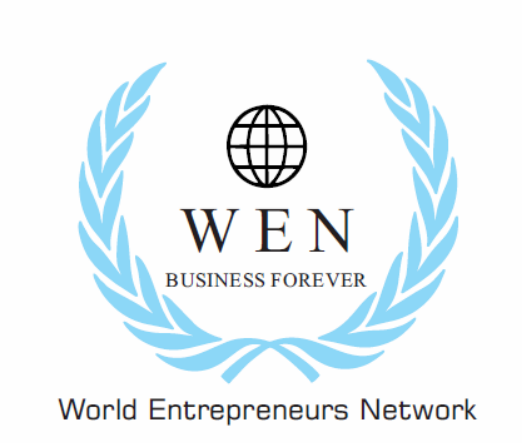 We have built a network exclusively for entrepreneurs, venture capitalists, investors and Mentors i.e. People who are required for an effective company creation to deployment. We are the first creators of such a pioneering web application, and we consistently use new and latest tools to give our clients and customers a better product. Our top priority is to create this product in an effective manner and deploy it on the web. Click on About Product Tab to know more. Website has been successfully deployed! Development team will keep working and introduce many features in due course.